This is one of those moments that you cannot predict, manufacture, hype, fabricate or even imagine. It’s a moment you can only hope to recognize and appreciate … the moment when you introduce your audience to an artist for the ages. You know: those surpassing artists that drew us to this profession in the first place. The ones we will look back upon, proudly remembering our role in establishing their legacies. These artists are part of our legacy … as cultural curators, as music professionals, as stewards of the black aesthetic. Cécile McLorin Salvant is an artist for the ages. She is Florida-born, French and Haitian, a former child prodigy who was smart enough to master law, but wiser enough to master jazz. She’s a poet, a visual artist, a stylist. She’s quirky, funny and profound. Last year she won the Grammy for Best Jazz Vocal Album. She also won the hearts of critics from the New York Times, Downbeat, Los Angeles Times, Vanity Fair, Jazziz, Wall Street Journal and the New Yorker. She loves history — especially music history — and is intentionally weaving herself into the fabric of our time. She. Is. An. Artist. In due time she will enter the pantheon, not only as a great jazz voice, but also as a great cultural heroine born to speak for her generation — the Millennial generation — through her music, personal style, and her singular social commentary on everything from modern sexuality, to the evolution of women in society, to the state of black people in America and the world. Her new album, Dreams and Daggers coming in September, will add 23 fresh melodies and haunting performances to her glorious body of work. We invite you to write your chapter in this story and to delight your audience by introducing them to this artistic treasure. I strongly urge you to place yourself on the correct side of history. But don’t listen to me. I’m not even asking you to listen to Wynton Marsalis. I’m asking you to listen to her album, listen to her voice, and you will hear … history. You will be inspired to tell a story for the ages. The album was released to critical acclaim to publications such as New York Times, The Guardian, and Los Angeles Times. 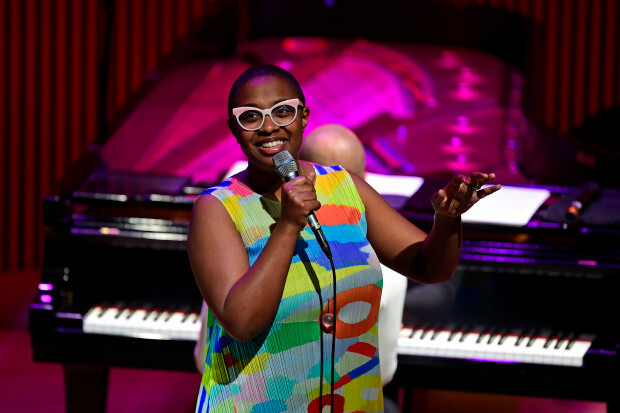 Click here to visit Cécile McLorin Salvant’s official website. 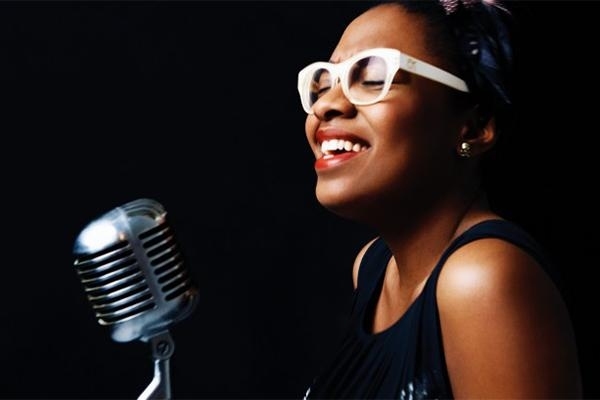 Hey Buddy!, I found this information for you: "Jazz Singer Cécile McLorin Salvant". 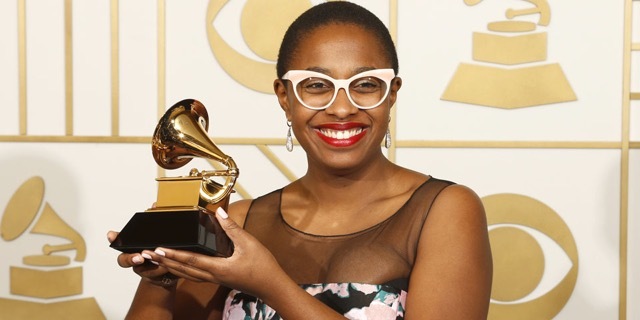 Here is the website link: https://blackmeninamerica.com/jazz-singer-cecile-mclorin-salvant/. Thank you.